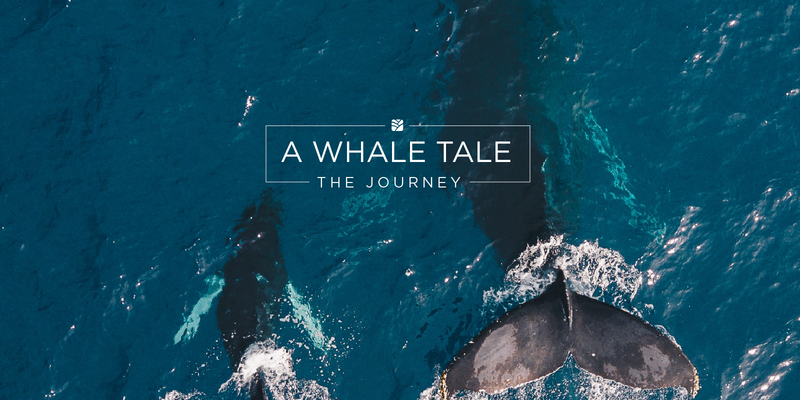 The Journey Home: "A Whale Tale"
Life is a cycle, and Costa Rica is the central birthing spot for Northern hemisphere and Southern hemisphere humpback whales. It is the place they migrate and meet. 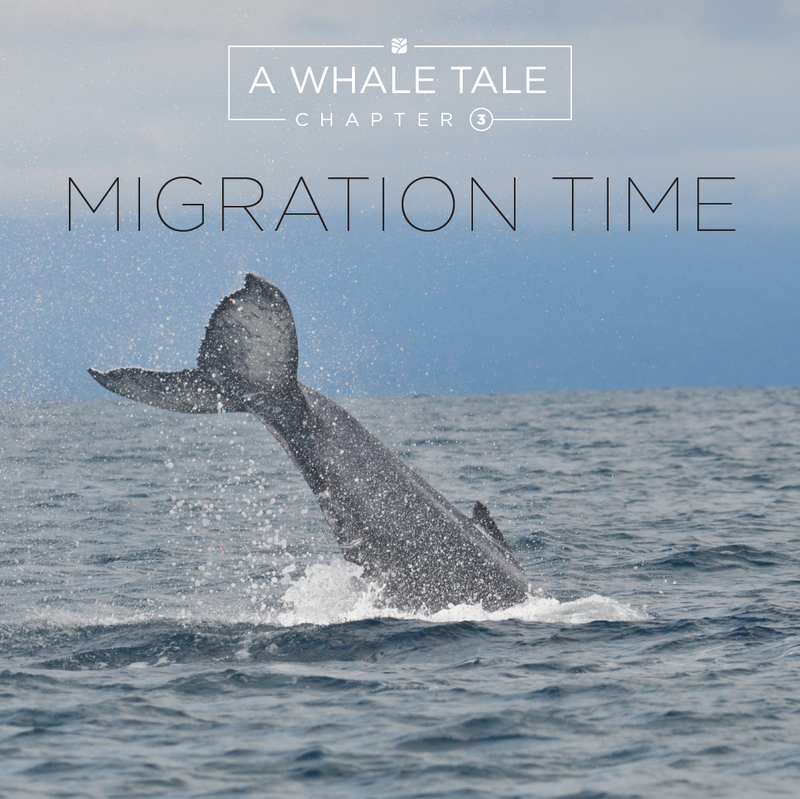 Whales travel long routes, they are some of the farthest migrating animals on Earth. This migration route is 11,500 miles or 18,507.5 kilometers. But many dangers are met along the way...and of all the different kinds of whales in all the oceans, seas and rivers, there are possibly less than 2 million whales living today. Humpback whales are an endangered species because there are only 10,000 of them in the world today. Southern Hemisphere humpback whales travel from Antarctica to Costa Rica from late July through early November. Northern hemisphere whales head to Central America from Alaska from December to March. The months of August and September are known to be the best to see humpback whales as they are coming to breed and raise their young. This is the place that they were born in too! When newborn calves are strong enough, adult females take them on the long and dangerous journey back north. Increased annual shipping traffic is part of the problem but over 100 million marine animals are killed each year due to plastic debris in the ocean. Among them turtles, whales and dolphins. Plastic waste seems to be a bigger problem to whales than ships or natural deaths. 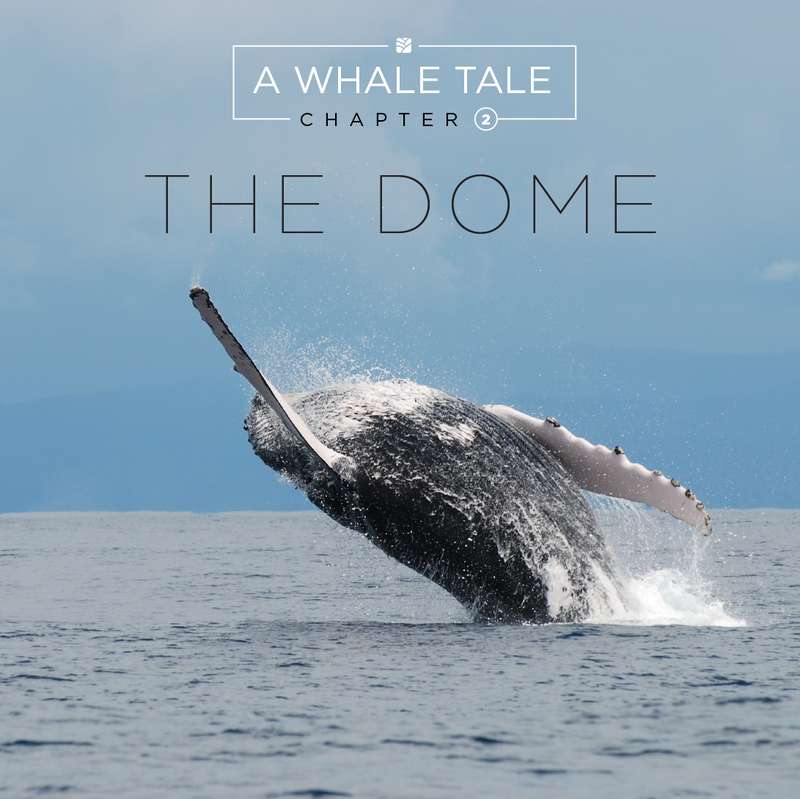 The Costa Rica Thermal Convection Dome More commonly known as “The Dome”, this place in Costa Rica is like no other if you want to experience a unique way of catching these whales.An interesting fact about The Dome is that shallow and warm waters lie on top of waters low in oxygen which creates an impeccable ecosystem. This ecosystem entails a good habitat of abundant marine life. Costa Rica is home to an estimated 25 whale and dolphin species, which migrate, mate, and make their homes in the Pacific Ocean and Caribbean Sea. In the southern Pacific, Dominical/Uvita and Osa Peninsula are the major stomping grounds of Costa Rica’s whale and dolphin species. Grab your camera and climb aboard with Horizontes Nature Tours! Global warming is killing off their food and changing their age-old migratory routes. As ocean temperatures rise, whales are migrating earlier and traveling farther. Warmer waters are killing off the supply of krill, the small crustaceans that are whales' main food source in their feeding grounds. The whales eat several tonnes a day to fatten up for their journeys. Rising temperatures also trick the whales' biological clocks into thinking it is time to migrate. They are changing their migration cycles. The most common whale to see in Costa Rica are the humpback whales as they pass by Costa Rica more than 8 months of the year (March-October). Humpback whales are easy to see because they spend much of their time at the surface and close to the shore, and range in length from 12 – 16 meters long. They also have a distinct hump, a black dorsal fin that’s seemingly crooked. As we get a better understanding of animals, we get to know more about their habitats, and that is important. We can learn how to avoid interfering with their habitats and be more conscious about what we consume and goes into the ocean as trash. And although this practice is illegal, commercial whaling still exists and we need to act quick to eliminate this perilous practice. Between the months of October and November, it is common for both sides of humpback whales (Southern & Northern Hemisphere) to pass through Costa Rica at the same time and this serves as an advantage for males, increasing the genetic diversity during mating. Because of this, Costa Rica has the longest humpback whale season in the world! Of course you want to see whales close-up, but remember: they are getting sick and can be unpredictable. Ready? 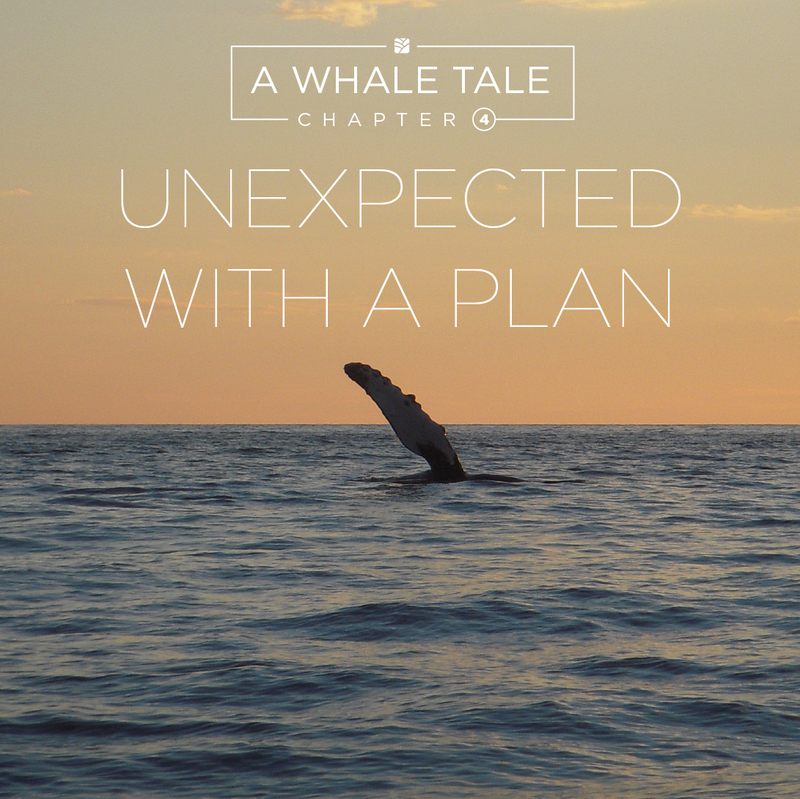 Let’s do the Unexpected, with a Plan! Book your ticket with us, give us a call today. We are the best sustainable travel agency in the region, with over 20+ years experience. Contact us Now! Before Whale Season is over.